Join the City of Los Angeles Department of Water and Power and other experts on September 12, to learn how you can tap into local resources and incentives to grow your business. This free luncheon is part of WESTEC, the big manufacturing conference of the year at the Los Angeles Convention Center. To attend, use this special link (while supplies last) to get complimentary admission to the WESTEC show. On the Registration Options page, select “Exhibit-Only” ticket and expand the “Show Floor Theater” section and sign up for Tuesday’s Los Angeles Department of Water and Power Lunch and Learn for no extra charge. In California, Los Angeles is proving that sustainability goes hand in hand with local and global success for US manufacturers. The City of LA has a dynamic network of services and programs to help manufacturers upgrade equipment, improve processes and efficiency, source and contract locally, and manage waste. Additionally LA features a world class transportation infrastructure that enables local manufacturers to expand from local to global markets. This is home to the nation’s largest manufacturing community and you can empower your organization to make the most out of LA’s integrated manufacturing economy by joining us to learn about some of the most impactful resources available in our City. The session will kick off with two brief presentations about entrepreneurship and sustainability from MAKE IT IN LA Chief Instigator Z Holly and Carolyn Casavan of Casavan Consulting, followed by a rap session with representatives from LADWP, L.A. 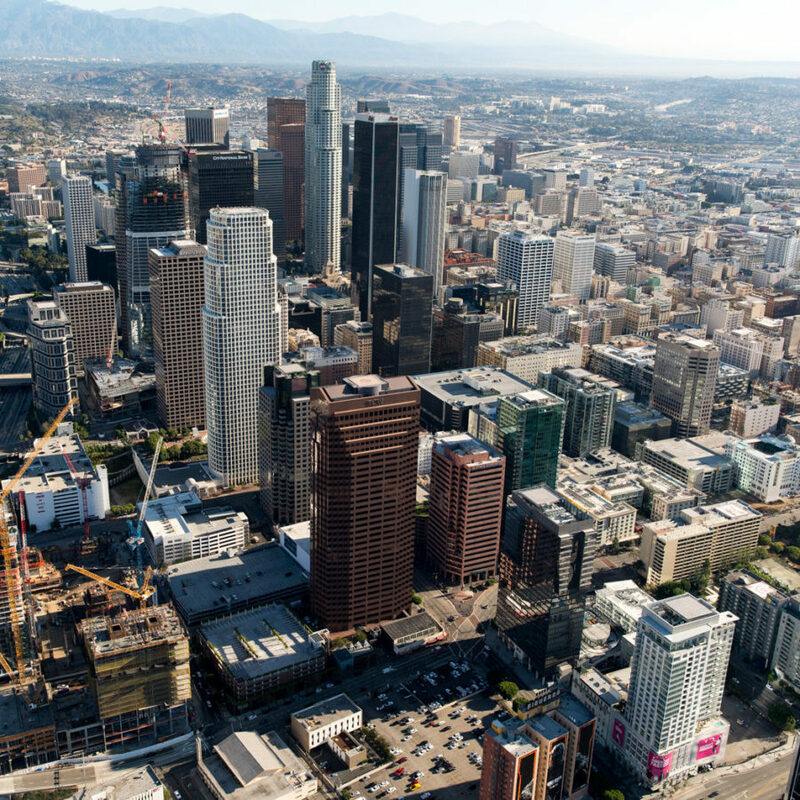 Sanitation, the Los Angeles Mayor’s office, and the US Department of Commerce who will share incentives and programs available to manufacturers in Los Angeles. WESTEC is a collaboration between SME and The Association for Manufacturing Technology (AMT). Visit the event page on the WESTEC site here.